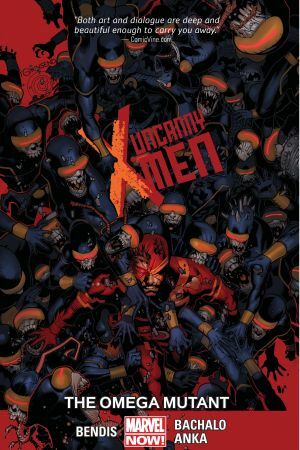 The X-Men gather to unseal the last will and testament of their beloved leader, Charles Xavier — but what they learn will change Xavier’s entire legacy! 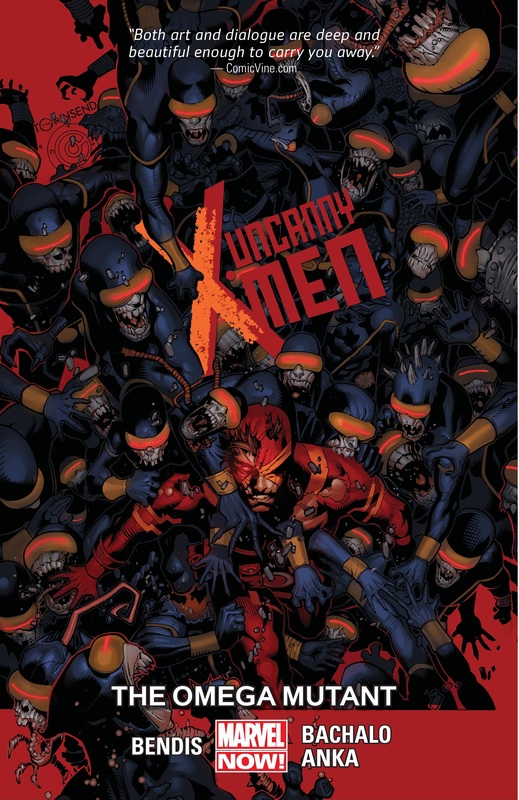 And as they hunt an all-powerful mutant whom Charles had secreted away, Scott Summers faces his own past. Thanks to his Phoenix-possessed murder of Professor X, Cyclops destroyed his former life and has become one of the world’s most wanted men. 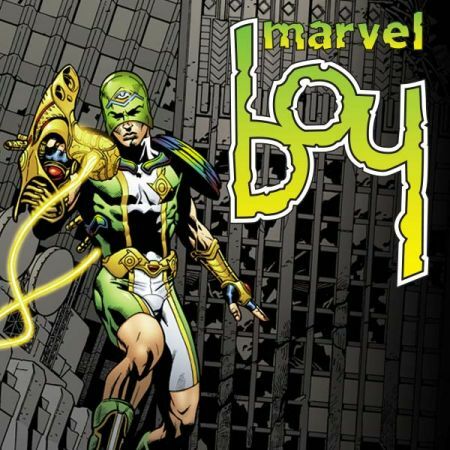 But is the greatest threat to his safety lurking within the dark recesses of his own mind? Then, Magneto returns to the X-Men, but they’re certainly not happy to see him. In the fallout from AXIS, the team members return to the school to lick their wounds and search for an identity. Are they terrorists, revolutionaries, teachers…or something else entirely? 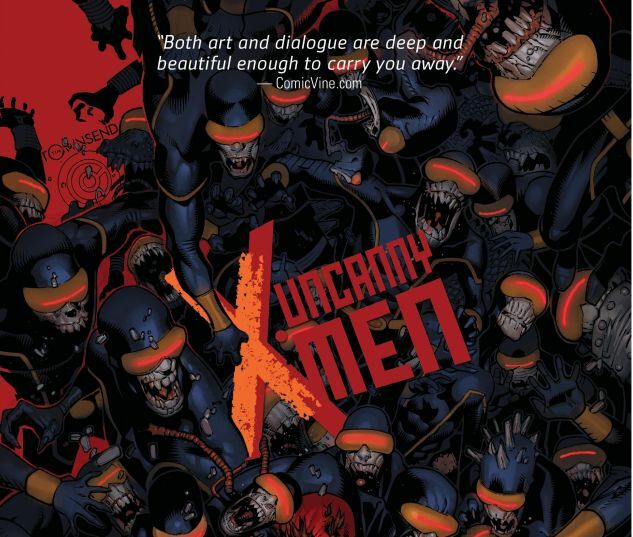 Collecting UNCANNY X-MEN (2013) #26-31.